Small Change to the Site – We have Gone (Mostly) HTTPS. this means our pages will be delivered to your browser securely with encryption. If your browser gives you warnings about insecure content – Just ignore them. HMCS St. Johns returned from her 6 month Mediterranean deployment on the 23rd. HMCS Moncton Visited HMCS Haida in Hamilton on her Summer Lakes tour. 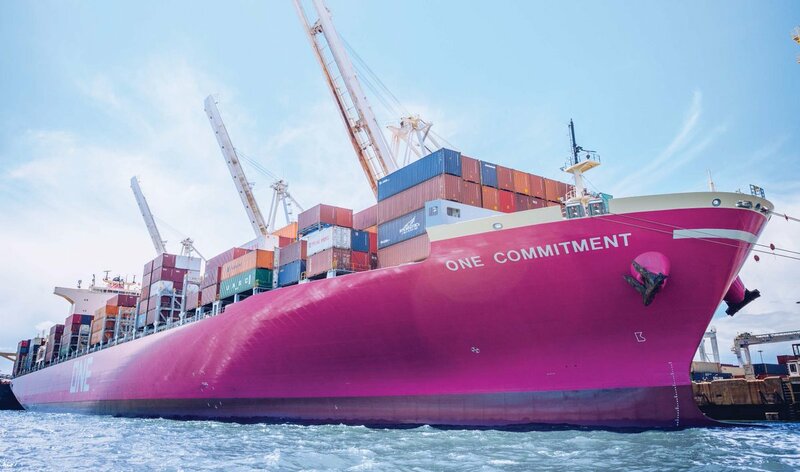 the 3 Japanese shipping companies, NYK, MOL and K Line have merged their container businesses and form ONE – Ocean Network Express. its hard to miss their containers which recently started showing up in Halifax – they are pink. They have also started rebranding ships – I cant wait to see one – its a bold Look. BP has been permitted to restart Drilling after spilling 136 cubic Meters of drilling mud due to a loose connection in a line. Passenger numbers on the Yarmouth ferry for June 2018 declined 13% from the June 2017 numbers — 7,677 to 6,701. Nova Scotia doesn’t release the numbers but Bay ferries is required to report them the the city of Portland, and they are required to release them. Halifax Examiner has the Full report from Portland. this twitter thread is brilliantly hilarious – a history of the military use of the Selfie Stick. The #selfie stick: a military history thread. 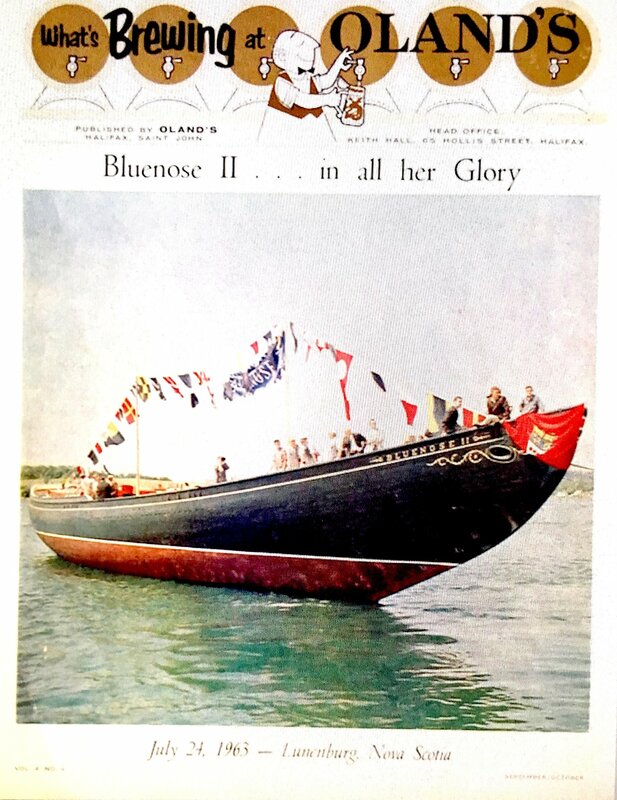 July 23 1963 – The Bluenose II was launched in Lunenburg. July 17 1840 – Steamer RMS Britannia arrives in Halifax 12.5 days after leaving Liverpool England. She was the first ship of the Cunard Steamship Company. This entry was posted in Weekly News on July 26, 2018 by Peter.